The Aloha State is home to thousands of artists and designers. In fact, at last count, the islands were home to more than 8,000 salaried artists working in all fields and this figure is expected to grow. This figure does not include freelance artists and designers, which actually make up a large percentage of the areas creatives. In addition to being home to thousands of artists and designers, Hawaii is home to a wide variety of colleges and universities that offer programs for the creative community. The University of Hawaii is a haven for budding digital artists and animators, while film students flock to hip Hawaii Pacific University. 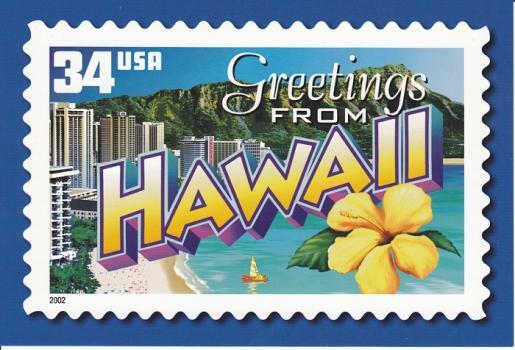 While Hawaii doesn’t have as many graphic design schools as say, Mississippi or Missouri, the Paradise of the Pacific is home to a popular school that offers one of the top graphic design programs in the nation. In addition to providing a top-tier program for graphic designers, the 300-acre University of Hawaii campus also has excellent animation, studio art, electronic art, and film programs. Continue reading to learn more about Hawaii’s top school for graphic designers and what it has to offer. Degrees Offered: B. A. with Concentration in Digital Cinema, Computer Animation or Critical Studies; B. F. A. Electronic Arts, Graphic Design, and an M. F. A. Studio Art with Concentration in Electronic Arts. University of Hawaii at Manoa is home of the Academy for Creative Media (ACM). Hawaii is home to a number of community colleges that offer classes, certificate programs, or 2-year programs for artists and designers. One of the most popular community colleges for aspiring graphic designers is Honolulu Community College. Honolulu Community College is an “urban” college located on a 20-acre campus. It has a student population of around 4,567. Aspiring graphic designers can earn an A. A. in Communication Arts with a Concentration in Design or Multimedia.